The workshop went well yesterday at Can Do Books for the Christmas Window. 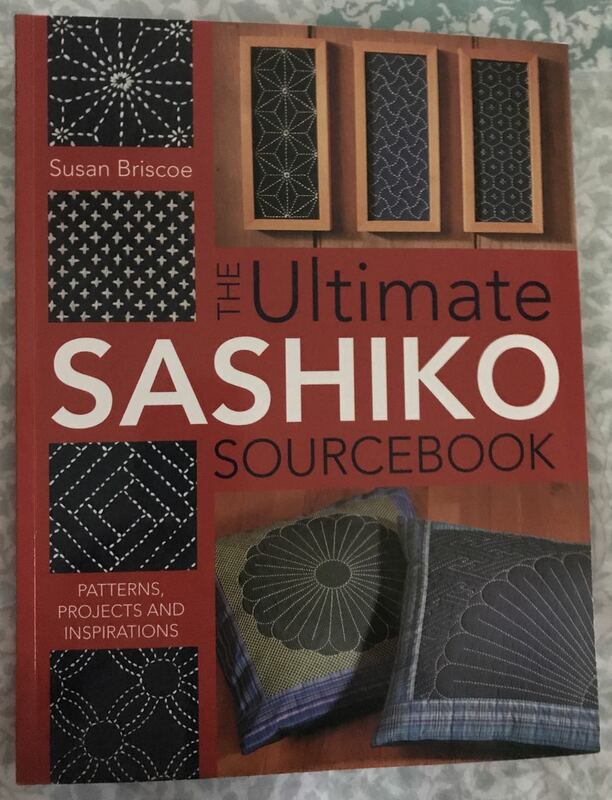 Picked up a Sashiko book I have been eyeing off for a while. It will go with some of the supplies I bought at the craft fair. Have a bit of a play with some stitchery.